Victoria Bay in the Eden District will get the 2019 South African Surf Tour underway with the 3A Rated Sea Harvest Vic Bay Gromcomp which takes place at this popular right hand point break this weekend. 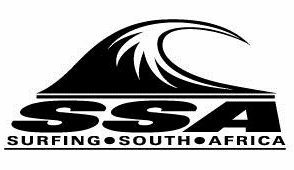 Thanks to sponsorship from Sea Harvest boys and girls from the Cape to KZN will be able compete in the U12, U14 and U16 divisions for ratings points and a share of the R15000 prizemoney. Over 70 surfers from all corners of South Africa will make their way down to Victoria Bay to compete in forty three heats that be will completed by around 2pm on Sunday afternoon. The event will get under way at 7.30am on both Saturday and Sunday. Top seeds in the U16 Boys and Girls divisions are East London surfers Reilly Mare and Zoe Steyn respectively while in the U14 Boys division Wilderness local heads the draw while Kommetjie’s Olivia Winter is top seed in the U14 Girls division. Also competing this weekend are 2018 Sea Harvest Excellence award recipients Zia Hendricks of Pellsrus in Jeffreys Bay ans Ntokozo “Surprise” Maphumalo of Durban. 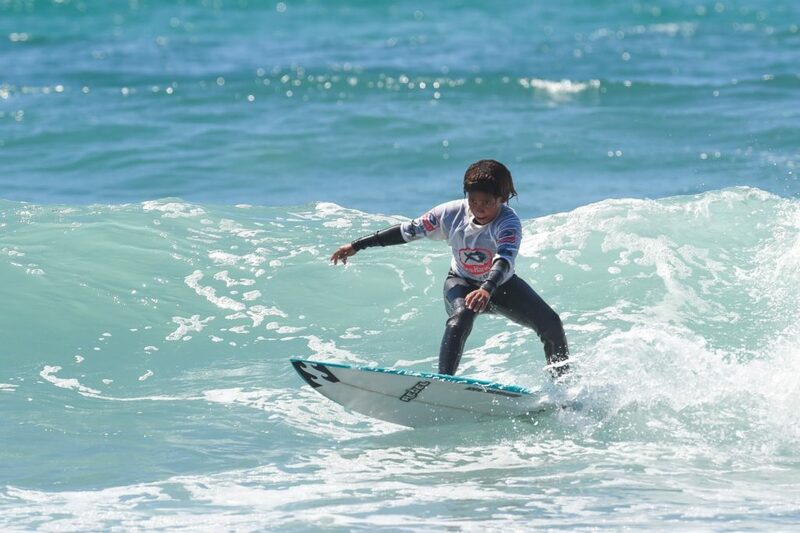 Both surfers are competing in their respective U14 and U16 divisions.